​Atletico Madrid goalkeeper Jan Oblak is set to sign a new contract in the very near future, putting an end to speculation linking him with a move to Manchester United. The 26-year-old has enjoyed several impressive seasons with Los Rojiblancos, with many fans viewing him as one of the finest shot stoppers around. As a result, he has been linked with United, ​who could be on the lookout for a new goalkeeper if David de Gea leaves for Real Madrid. News of his extension comes from ​Marca, who note that the renewal will be announced later in the week. Oblak came to an agreement with ​Atletico months ago, but both parties decided to delay the announcement until the ​La Liga title race was over. Saturday's 2-0 defeat to ​Barcelona leaves them 11 points behind the league leaders, meaning they are now effectively out of the running. Alongside ​United, Paris Saint-German have been heavily linked with the Slovenia international, while he has previously been linked to the likes of ​Chelsea, ​Liverpool and ​Arsenal. Atletico have already come to terms with the departures of both Lucas Hernandez and Diego Godin, who are set to join ​Bayern Munich and ​Inter respectively, but they do not want to allow so many crucial players to leave the club and will make Oblak the club's second-highest earner - behind only Antoine Griezmann - in order to convince him to remain. 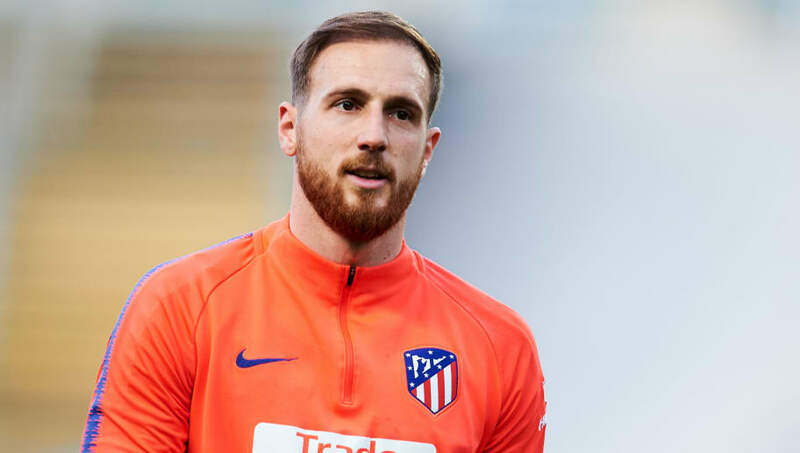 After initially joining the club in 2014 to replace ​Thibaut Courtois, Oblak has gone on to make 202 appearances for Diego Simeone's side, keeping an unprecedented 114 clean sheets in the process.